Your full breakdown on Mac’s Task Manager and how to use it. When changing from Windows operating system (OS) to Apple’s Mac OS X, you may feel strange with the new platform and features. Changing settings will often feel completely foreign on this new operating system. One of the biggest learning curves in switching from Windows to a new Mac computer is learning how to end a task with the help of the Mac equivalent of Windows Task Manager. 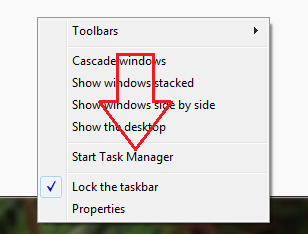 In Windows OS, it’s very easy to stop a running process by opening Task Manager and select “End Process”. 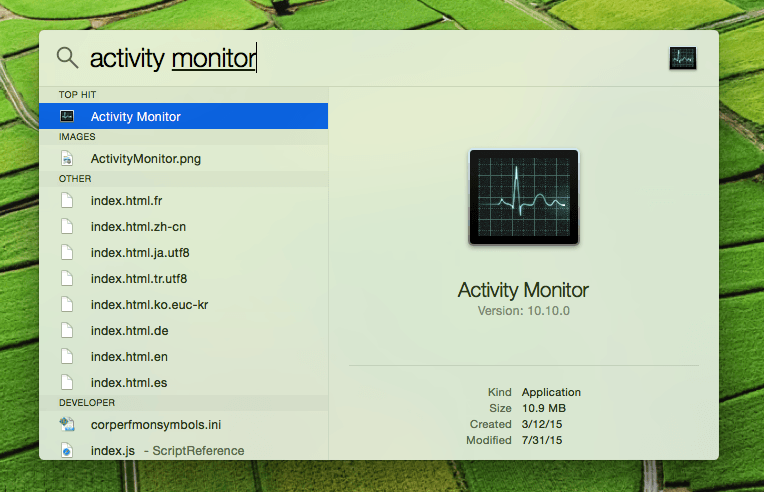 Mac also has a Task Manager application but with a different name: Activity Monitor. 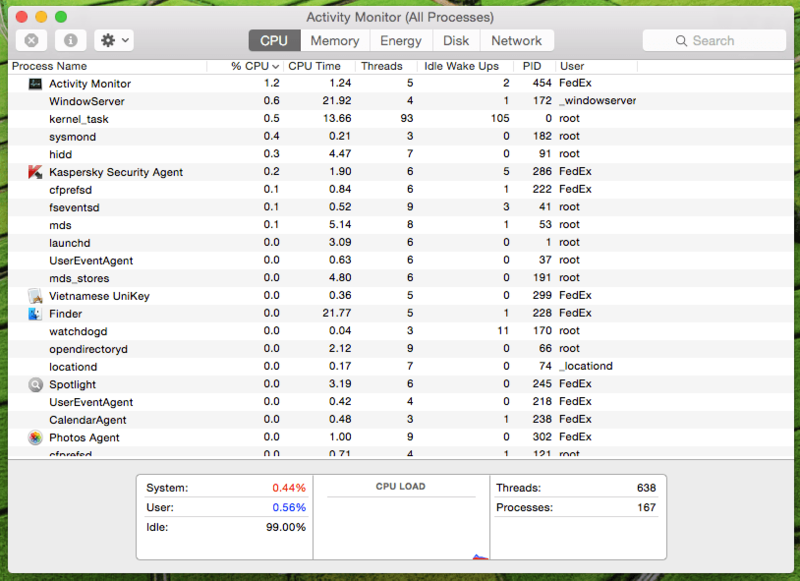 Running Activity Monitor in Mac OS X works a little differently. You can open Activity Monitor by opening up Finder, going to Applications > Utilities and then select “Activity Monitor” application. There is another way that could help you to open “Activity Monitor” program easier and quicker. See Also: How To Uninstall Programs On Mac OS X Computer? Simply press Command + Space key to launch Spotlight search field. The Activity Monitor is a powerful Task Manager application as it’s not only displaying running applications under user-level but also shows running applications under system-level or kernel level and a few other processes. If a program is running in your Mac computer, you can find it with Activity Monitor (Mac Task Manager or Task Manager Mac), never miss any tasks. It allows you to sort processes by ID, name and memory usage. Also, you can search for a specific process that matches characters or names. 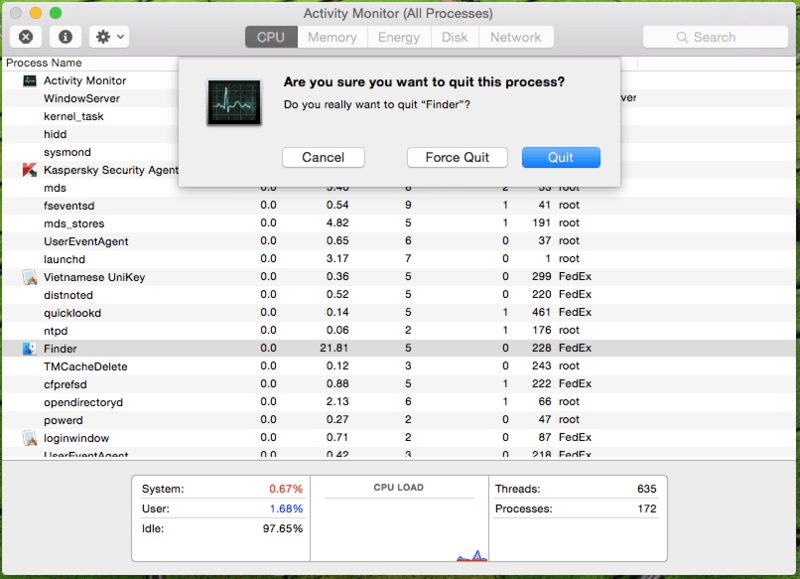 The Activity Monitor application can also use to force quit Mac apps when they are unresponsive. 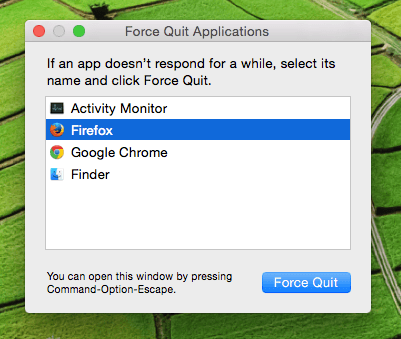 To doing so, select the application you want to force-to-close from the list in Activity Monitor and then click the (X) icon at the top-left corner and choose “Force Quit.” The selected application will be terminated immediately. Have any questions about Activity Monitor application?